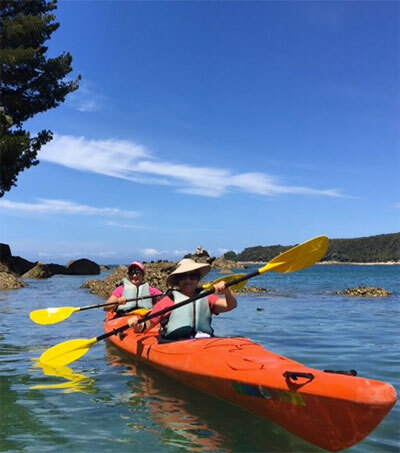 “As small villages go, the riverside village of Matakana has it all,” according to the Newcastle Herald’s Sue Preston. 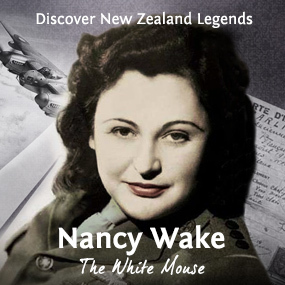 “Situated within the picturesque Matakana wine region with its boutique vineyards, olive groves and eateries, the village boasts an art house cinema, cafes, boutique shopping and galleries but still exudes that strong community spirit people love. “Every Saturday at the farmers market visitors and locals share in the rich bounty of locally grown food and produce,” Preston writes. “However, there’s something else in Matakana that you won’t find in Auckland, or anywhere else for that matter, and that’s Sculptureum. “No, you won’t find it in the dictionary but that wouldn’t bother Sculptureum’s founder and owner, 69-year-old Anthony Grant, whose eclectic sculpture and art collection is a mixture of the conventional and the confounding. “The barrister, who has spent decades amassing the collection, wanted to have something that would attract people from near and far who would normally shun traditional galleries. 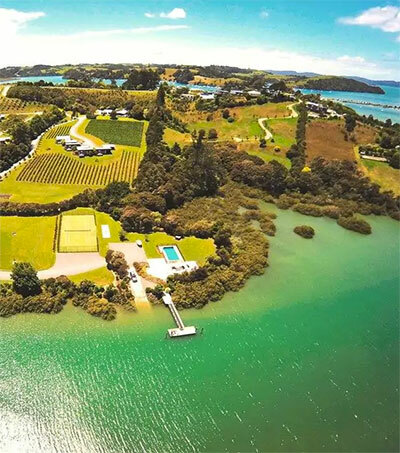 “Matakana’s love affair with artistry continues at another gem – the Brick Bay Wine and Sculpture Trail, a 2km trail with boardwalks winding around a beautiful lake. “Those who don’t do the outdoor gallery walk can enjoy a glass of wine and refreshments at The Glasshouse Kitchen at Brick Bay, an award-winning glass pavilion cantilevered over the lake. Original article by Sue Preston, The Newcastle Herald, August 17, 2018.